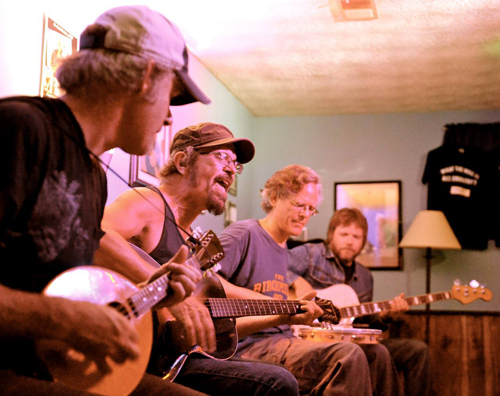 HOSTS NEEDED: Bottle Rockets Living Room Shows in January! Hello friends! We’re looking for people to host Bottle Rockets Living Room Shows in January. The band is headed to New Orleans for the Outlaw Country Cruise and we’re looking for a couple of places to play living room shows on the way there and on the way back. These are all acoustic shows with no stage, no sound system. Each one is limited to 45-60 tickets. Please read details below and get in touch right away if you are in or near one of these cities and can host a show.